The well-known beer garden was closed on September 7th.Thank you very much. There is a banquet with a nice view on the 8th floor. 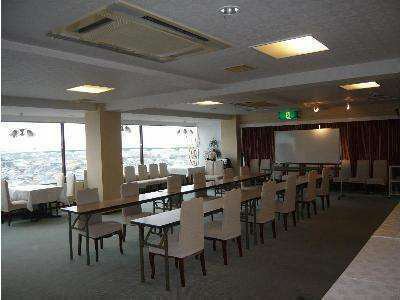 Various banquets and conference rooms can be used according to your budget. 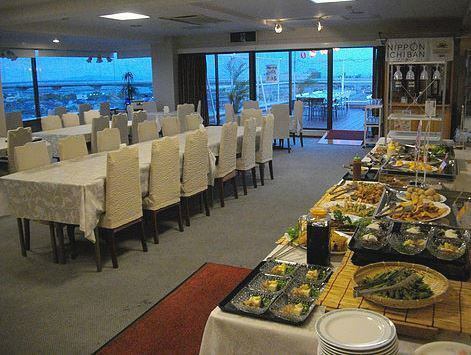 ·You can use it for various parties and conferences. 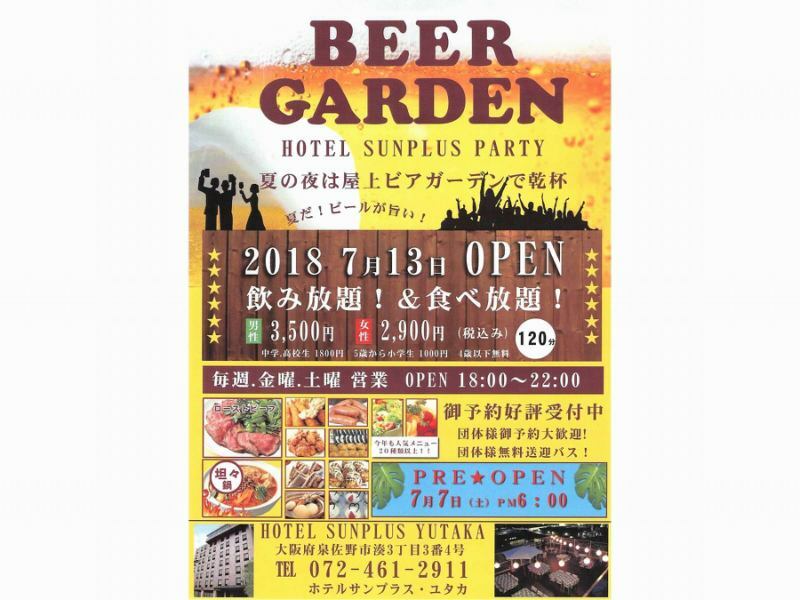 ·There is also a banquet and conference hall on the 8th floor. ·Please do not hesitate to contact the front desk.